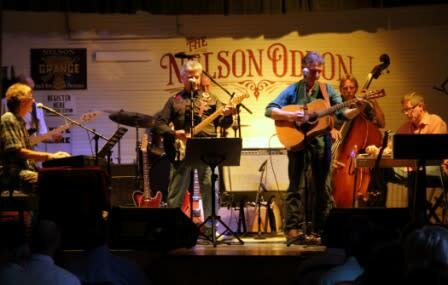 The Nelson Odeon, a renovated small community minded center for performances. 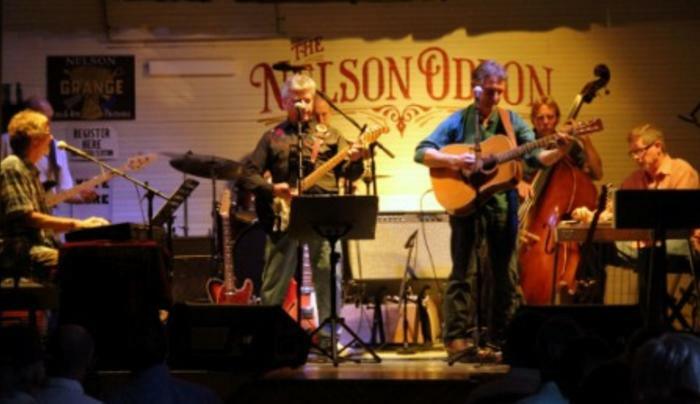 The Odeon promotes local music from across New York State along with well respected national and international acts. Inside it’s century-old wooden walls breaths a warmth that begs music to flow through and off of.